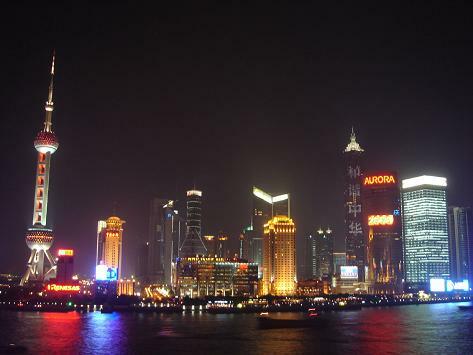 most cities in india dream of one day becoming “Shanghai” – the heart of chinese economic miracle. they all dream of a future where skyscrappers and expressways will replace slums and gutters. it’s not what we palakkad-an’s dream of , we just want to be the next malappuram the fast developing Shanghai to the north . why is our district the most backward ?. is having a 70 hindu population the reason? or is it that we are supposed to be always the picture perfect valluvanadan villages for the mollywood? what ever the reason , we the people of the district are the only ones to be blamed. your neighbour to the south , us , we are proud of being the largest district( by area) , for being the hottest region and many other trivial stuff , and ya for being the most illiterate district and the one with the worst sslc results. our leaders don’t care and we care less, hence we elect anyone who runs on the “party ” ticket . green or white we will always vote red , hence we shornurites voted a lady whose track record as sreekrishnapuram MLA was shameful with huge majority . yes it is true that we don’t have the “vote bank” or the gulf ” black money” but at least we could elect someone capable , can’t we? . iam not a communist hater or a congressman , i still believe that the best MLA kerala has ever seen is mr v.sasikumar of perinthalmanna , but the cpm in our district always field weak candidates , congress is no exception but mr c.p mohammed of pattambi is a clear exception. the infrastructure in the district is dismal , we are in dire need of a good hospital ,the two major railway stations urgently need a face lift . education sector needs critical attention , we cannot afford to be the worst in this knowledge era . protests wont work , actions needs to be taken , if not we will always remain the laughing stock of kerala.